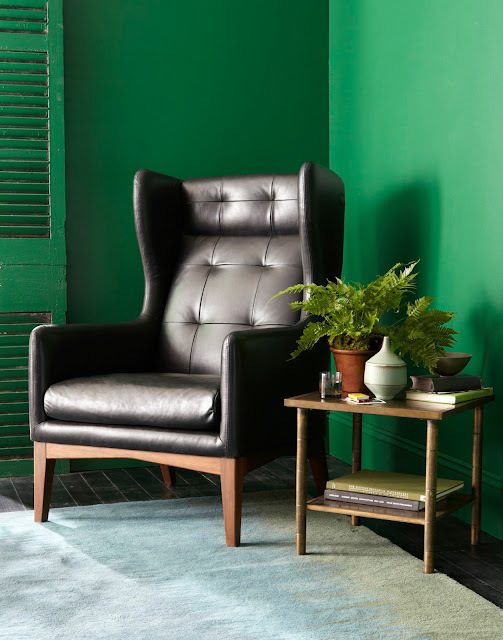 If you didn't manage to get your dad the right gift for Father's Day, or if he received some cash and doesn't know what to spend it on, show him this fantastic James Harrison Wing Chair from West Elm. It could be the TV chair of his dreams. Featuring down-wrapped cushions upholstered in top-grain leather and solid wooden legs with a pecan-stain finish, this cool chair can be ordered through the West Elm store in Bondi, Sydney, or direct through the American parent site.